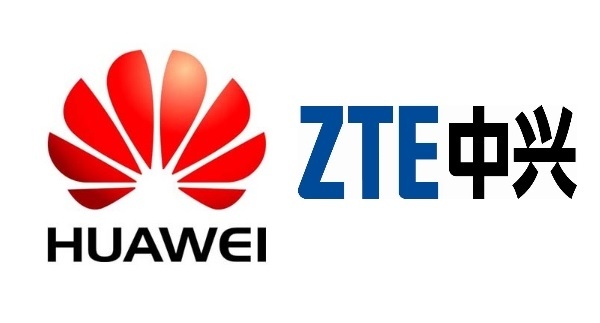 Entries from Digital Intelligence tagged with "zte"
China's Huawei and ZTE have been banned from providing 5G technology equipment to Australia, citing national security concerns. ZTE is selling its £69.99 Firefox OS smartphone, the Open C, exclusively through eBay ahead of its general release next month. ZTE is to sell its new Firefox smartphone on eBay only in the UK and the US markets. Samsung has overtaken Apple as the most profitable mobile phone maker in the world, according to a new report. 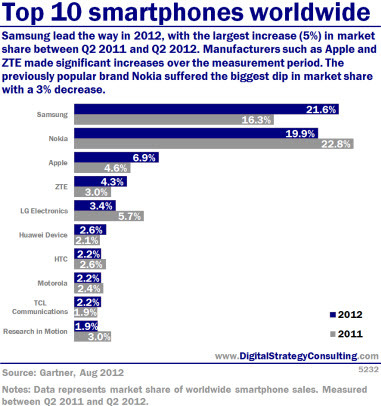 Samsung lead the way in 2012, with the largest increase (5%) in market share betwee Q2 2011 and Q2 2012. Manufacturers such as Apple and ZTE made significant increases over the measurement period. The previously popular brand Nokia suffered the biggest dip in market share with a 3% decrease.